One more year Trip Advisor has given us the Certificate of excellence 2018!! Thanks to all your amazing review! 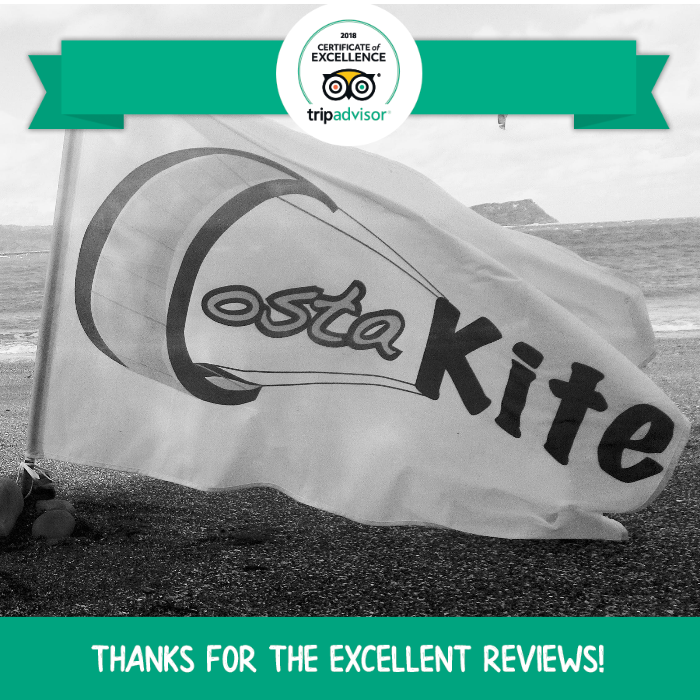 Thanks for making us the best rated kitesurfing school in Costa Rica! !